More often than not, people who have heard anything about Georgia, know that Stalin was Georgian. I wish we had another point of reference, I personally refuse to visit the Stalin Museum in Gori. I have never seen it. However, most of my foreign friends, acquaintances have been to the birthplace of this notorious figure; I even know a Stalin-researching enthusiast who visits the museum on a regular basis for his academic enquiries. The museum includes a tour of the Stalin’s birthplace, a memorial exhibition room and his personal, fancy railway coach – the one he used to travel to the Yalta Conference. In a nutshell, Bakradze believes we must retain the museum. The building itself is part of the history – even its façade design is a Stalin-Gothic-Grand-Palazzo style. However, we also need to add another part to it which will explain the flaws of the main exhibits. The Stalin Museum is easy to access. You just need to drive to Gori, an hour and a half away from Tbilisi. The museum stands on Stalin Avenue, just in the centre. The Stalin monument used to adorn the central square but it was removed several years ago, causing a plethora of emotions among the locals. If you would rather stay in Tbilisi, the Georgian National Museum hosts the Soviet Occupation exhibition on the 4th floor. It holds a collection of documentation, files and also exhibits representing Soviet repression. While Stalin Museum boasts his train carriage, this museum holds one too. However, unlike the formerly rich and fancy coach, this one is covered in bullet holes – national uprising participants were executed here. The Georgian National Museum is on Rustaveli Avenue. Finally, you may witness the direct impact of Stalin on Tbilisi. His style was grand and pompous – an example of social classicism. “National in form, social in context” – the main idea of Stalin’s architecture. Thus, while some details of the façade may express national symbols, the whole building must serve social Communist ideals. There are several interesting Stalin-style buildings in Tbilisi. The IMEL building (Institute of Marx, Engels, and Lenin), completed in 1938, stands on the Rustaveli Avenue. It is now under reconstruction, as it will host a hotel. Also, several high-end apartment buildings were built for important Soviet people, among them: Pekini Street (opposite the Holiday Inn) building, Baratashvili Street building (right after the bridge) and Uznadze Street building (on the embankment, approximately opposite the Justice House). While Georgia is struggling to get rid of its Soviet past, these museums and buildings are like frozen time capsules, reminding us of Georgia’s troubled history. 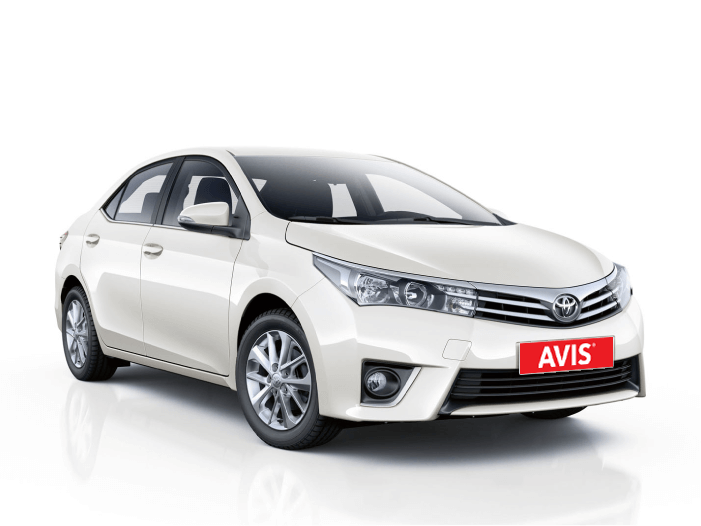 To move around Tbilisi, rent Toyota Corolla!